Manor Adventure: ain’t no mountain high enough! Today, we climbed so high we were actually in the clouds! 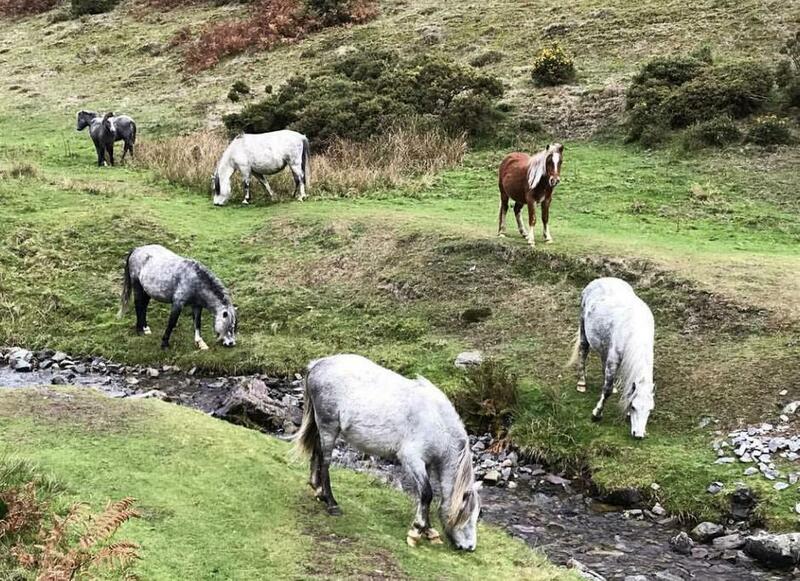 We also saw some lovely, wild ponies. I also think the walk has actually exhausted them! They’ve also enjoyed bouldering (like rock climbing, but instead of going ‘up’ you go ‘along’), fencing and the underground maze! Everyone is is eating really well and we are all hoping for a good night’s sleep tonight! More news tomorrow!